This paper presents a classroom exercise that seeks to encourage entrepreneurial creativity. Description of the exercise is followed by several suggestions for a post-exercise debriefing on the exercise’s relevance to creative and entrepreneurial behavior. We then present highlights of evaluation data from 430 students in the five different countries who participated in the exercise and then assessed its learning value. 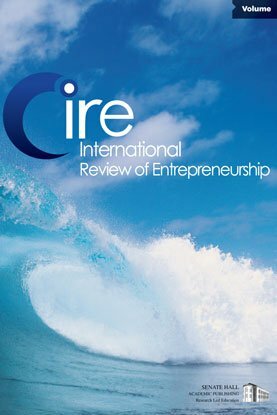 Results show students characterized by high entrepreneurial Intentions reported higher levels of perceived learning from the exercise, with perceived learning focusing on ‘learning to be more creative’ and ‘learning to pitch their creation’.